Being able to interact with your trainers is a great benefit. Especially if there are areas of the PMBOK® Guide that you may need assistance with, before attending the Exam. For most of the participants the jargon in the PMBOK® Guide could be difficult to interpret. Even experienced project managers can find it difficult to understand certain concepts in the book. Having the opportunity to debate the jargon with the instructor directly, can help you confirm your understanding. Apart from the above, class room training gives you an opportunity to spend a few days with like-minded people. If you happen to work in a small company you may not have the opportunity to mix with other project managers quite often. Sharing your experiences in classroom training could be very valuable. You will also likely find out that they have similar challenges as you and that can be re-assuring. There is one common question that is always asked: "How do I know if I am ready to take the PMP exam?" Preparing for the PMP certification can be intimidating for someone who has not taken an exam for many years. Studying in close contact with other motivated participants will help build your own excitement for getting professionally certified, this can help overcome the exam fear, if any. It is difficult for any student preparing on their own, to know when they are ready. Especially when you go with online training which has limited access to the instructor. Boot camps offer intensive training and gives you an opportunity to discuss your readiness with the trainer. The instructors, having trained and interacted with hundreds of students in exactly the same situation as you, they are in a good position to advise you on your readiness to take the PMP exam. You can also compare yourself to the other participants in the class, by listening to the different types of questions they ask and simultaneously evaluating your performance against theirs in the classroom exercises and discussions. Classroom training also builds enthusiasm among participants for the exam. PMI has clear experience requirements for the PMP Exam. Eligible participants must have 4500 hours of experience (7500 hours if you don’t have a bachelor’s degree) before they can apply. It is often difficult to work out how to apply your real world experience to the PMP exam multiple choice questions. How do you distil years of practical experience into a multiple choice question and pick the right answer? The instructor and the other participants can help add context to what you already do on a day to day basis. This sort of classroom discussion will help you a great deal in understanding the real world principles behind the PMP exam questions. After all, passing the PMP exam is much more than just getting the answers right, it is a sign that you understand the role of the project manager at work. The market for intensive training courses is very competitive. 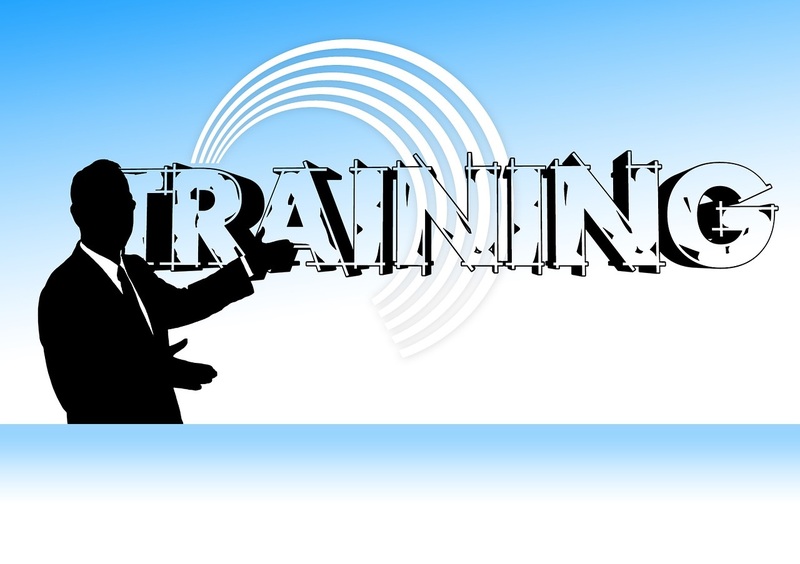 Training companies know they need to excel in order to stay in business. Students either leave a training course saying how great it was or how disappointed they were, based on the QUALITY of the CONTENT and the INSTRUCTOR. Guess which companies will get both repeat business and new customers? The curriculum for PMP exam is often outstanding, and the trainers are highly experienced and polished professionals. Those leading the courses have to be capable of helping students prepare for the exam, as well as advising those who are not ready yet. In these cases, the trainers will suggest what the participant needs to work on? Each training company is different, so if you think that you might fall into the latter category, talk to your training provider before you enrol to find out their policy on advising students about taking the exam. Find out who your instructor will be and then find out a little about them. Most training companies provide instructor profiles online. The more experienced the trainer, the more likely it is that he or she will be able to provide relevant examples/case studies and shed light on the ideas and techniques that you would be learning. Self-paced (video) learning requires a certain degree of self-discipline. Even though you know you should be spending your evenings reviewing the PMBOK® Guide or listening to project management exam prep podcasts, some may find it hard to summon up the motivation to study consistently or stick to a training plan over a longer period of time. Accelerated PMP exam prep courses give you the opportunity to immerse yourself in study for several days at a time, if you have the self-discipline to switch off your phone. Well!! even if you do need to check in with the office every now and again, classroom courses provide a place away from many of our day-to-day distractions. Some training companies even run their courses from a hotel or business centres. This removes even more distractions, offers additional immersion and adds time to mix with the other students in the evenings and of course, spend your free time reviewing the concepts discussed during the day. Is the PMP Exam Prep boot camp right for you?? If you are a junior project manager, then your first step on the journey to becoming a PMP is not a boot camp, concentrate on managing your first projects and gaining that all important experience in order to meet PMP eligibility requirements. However, if you are an experienced project manager and meet all the pre-requisites, then consider a boot camp. There are other things to weigh when deciding what sort of training would best suit you. Think about the time you have to spend studying, your own personal motivations for taking the exam and those of your employer. Your budget is also a consideration… along with your own learning preferences and degree of self-discipline.